There is a lot of good literature on how to develop a high-performing team, e.g. The Wisdom of Teams by J.R. Katzenbach and Gordon K. Smith. In this article I focus on five essential steps you need to take to ensure your team is moving in the direction you want it to. When people join a team they are usually both optimistic about the new challenge and at the same they’re wondering whether they’ll fit in. You need to remove this question mark. When I moved to ABB in Switzerland, it was a big adventure for me: new industry (gas turbines), new company, new country, new language (Swiss-German). On my first day, my new boss assigned me to one of his long-time engineers to show me the ropes, both inside and outside work. This had a powerful effect, as well as ensuring that I could be quickly productive. Clients with whom I’ve shared the story, report to me that positive effects of helping their people to settle quickly. Once they’re settled, it is also important to give praise and recognition, when due and to ensure that they are included in any social events you or your team organise. One of the main differences between a team and a working group is that in the latter each person is basically working on their own and the output is the sum of individual efforts. In a well-functioning team, you can achieve more than just the individual outputs through a high degree of cooperation. One way to do this is to make sure that they understand where you are taking your research, what the long-term focus is and how their work fits into this picture. Having such a common goal provides a focus for all activities in the team. When your people see that their work is not only serving their own interest, but is also contributing to something bigger, this helps to provide their work with more meaning, which also helps their motivation and energy levels. 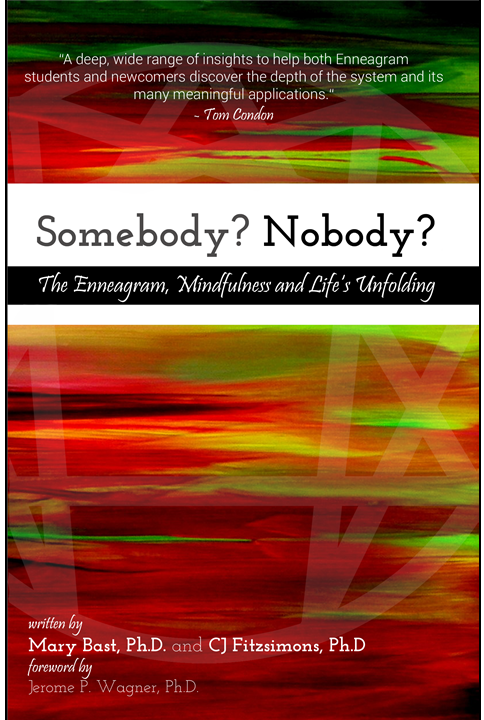 There’s not much worse than being asked to do something and you have no clue how to tackle it. There’s not much better than being given a something you don’t know how to do and being given the appropriate coaching, tips or training to complete the task. I spent a year in a compressor design team to help me better understand how research could contribute to the product. On my first day I was asked to solve a technical issue about which I had no clue. Upon noticing my mild panic, Wolfgang stepped in and told me he’d show me how to work out the solution after the meeting. It’s important regularly to give your staff feedback on their performance – this is one of the key contributing factors to high energy levels at work. I’ve written a blog article on how to give feedback. 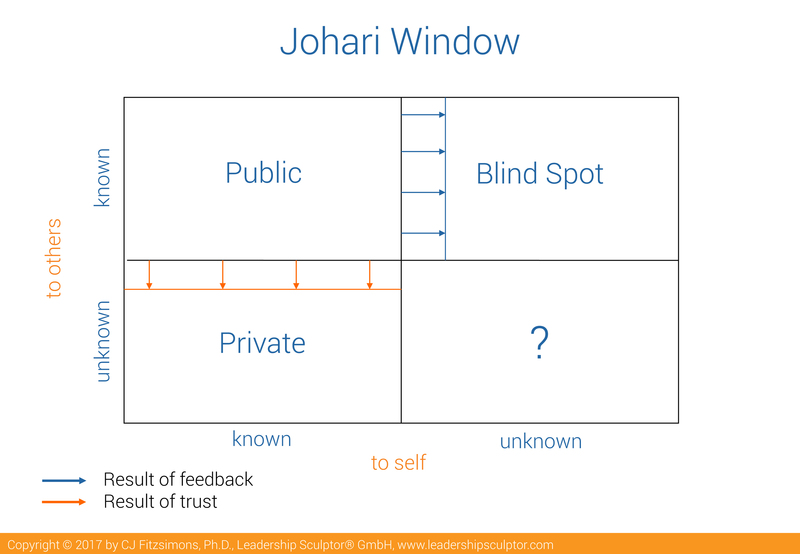 If you take this one step further and establish a feedback culture in your team, the multiplicative effect is powerful as the Johari window shows. Everything about a person can be assigned to one of the four panes; a team’s effectiveness can be estimated by looking at the size of the Public pane. When someone receives feedback, their blind spot pane reduces and their public increases in size. This means that more of their qualities are known and can be accessed by the full team. In addition, any of their annoying behaviours have been addressed before they start to generate conflict. A feedback culture usually has a positive impact on trust levels in the team. When trust rises, then people are more willing to move something from private to public to help the team further. For example, many years ago, my boss’ boss was told to run a summer school on fluid mechanics. This was new land to him and he asked for input. I told him about my experiences growing up in my parents’ international summer school in Dublin (which had been in my private pane) and got the task to set up a series of CFD summer schools close to Oxford. I’d like to hear about how many of these you have in place and what their impact is. I’d like even more to hear about other ways you have to get your team moving. This is an excellent reminder – it’s always good to do a self check once in a while and make sure that we’re running our business properly, not just for profit, but for the people too. Even in my line of work where we’re basically moving packing boxes around, sometimes the work may be a little mundane. I love that the article is asking me to think about my guys more because everybody needs to feel valued.